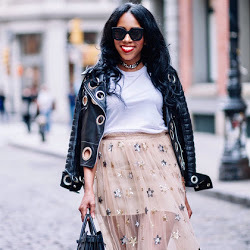 So honored to have been featured on InStyle.com. 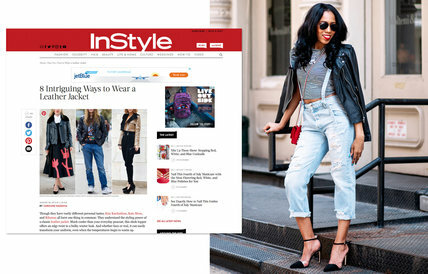 Check out what InStyle had to say about my leather & denim combo. Many have inquired about these overalls, they are my absolute fav. I will be posting more info about these denim overalls by Hidden jeans, and why I love them so much shortly. Stay tuned! Previous Post The Best $49 I’ve Ever Spent!